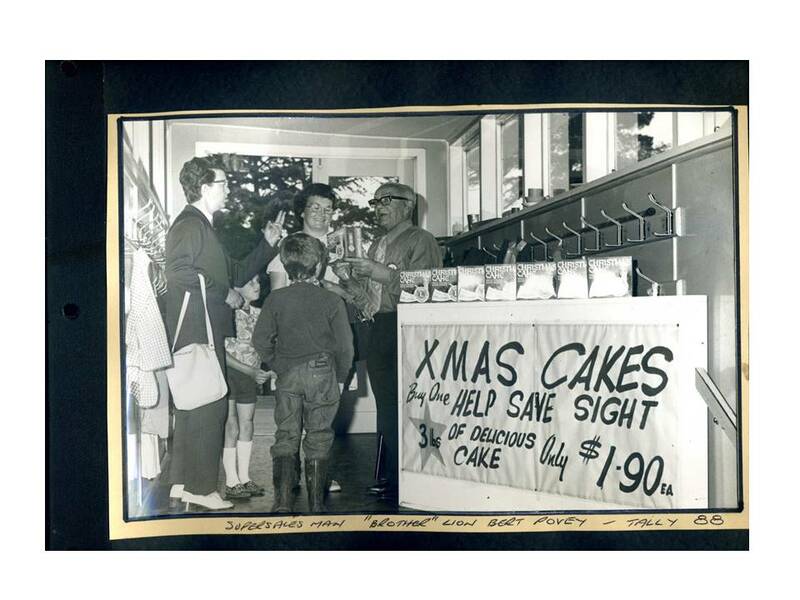 The Diamond Valley Lions Club will be running an extensive program to sell Christmas Cakes and Puddings in 2017, just to wet your appetite, see how things have changed since 1988!! Lions Mini $2.00 Cakes are avalable in all Australian Bunnings Cafes. For all your Lions Cake enquiries contact Doug Wilson on 0421 987 887.